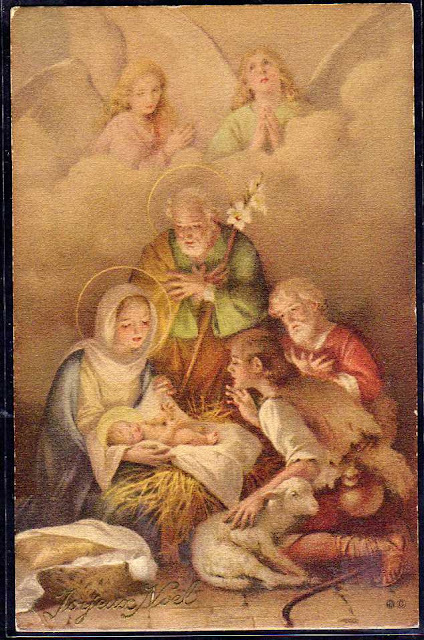 Martha's Favorites: FOR UNTO US A CHILD IS BORN! Dear friends: I will not be posting a Christmas Tea Cup Tuesday. I want only to wish you peace, joy and love this Christmas Season. The peace that only can come from knowing the Prince of Peace. My prayer is that you let God's gift of Jesus in your heart this blessed week! See you next Tuesday! Merry Christmas blessings to you and your family, Martha. I always enjoy your party so much and I will continue praying for your son. Merry Christmas to you and your loved ones, Martha! May your holiday be filled with His peace and joy. I pray that your son and your whole family will enjoy good health in the coming new year. Merry Christmas Martha, I hope your family gathering is full of good food and conversation. Also that your son is better. Hope things continue to improve for your beloved son. Prayers continue. Merru Christmas to you and your family. Thanks for letting us know about Terri...will be praying for her. Very beautifully said Martha. Thank you for speaking that truth. Have a blessed Christmas and a wonderful 2015! Bless you and yours this Christmas and in the coming New Year, Martha! Take care, and thanks for hosting all these wonderful parties all year long! Merry Christmas to you and your family, Martha. Wishing you abundant blessings through the holidays and for 2015. Martha: Wishing you a blessed Christmas and all the best in 2015. Martha, Wishing you a merry and blessed Christmas and a wonderful 2015.. I just wanted to say Merry Christmas. Thank you for sharing your life in such a lovely blog. I pray blessings abound this coming New Year. Hi Martha! Blessings to you and your family this Christmas and New Year. Been busy with lots of new writing responsibilities so I can't post teatime as often, but I do look forward to visiting on occasion to share cuppas and beautiful things. Thanks for keeping things linked up in Terri's absence. Praying she knows God's grace in her situation. Merry Christmas Martha, sending Christmas blessings to you, your family and especially your son! Looking forward to a healthier new year for him. What a lovely Christmas post. Merry Christmas to you and your loved ones Martha. Hope to join you in the next Tea Cup Tuesday. I wish you and your family all the best for Christmas and New Year! And to dear Terri my positive thoughts and blessings, too. Merry Christmas Martha. I am catching up today on some of my favorite bloggers. You and your son continue to be in my prayers and the same for Terri and her family. Happy New year Martha, love the post. Got to get some of those wild P JAYS.